Launch your WEB project now. Responsive Web Design makes your web page look perfect on all devices (desktops, tablets and phones). 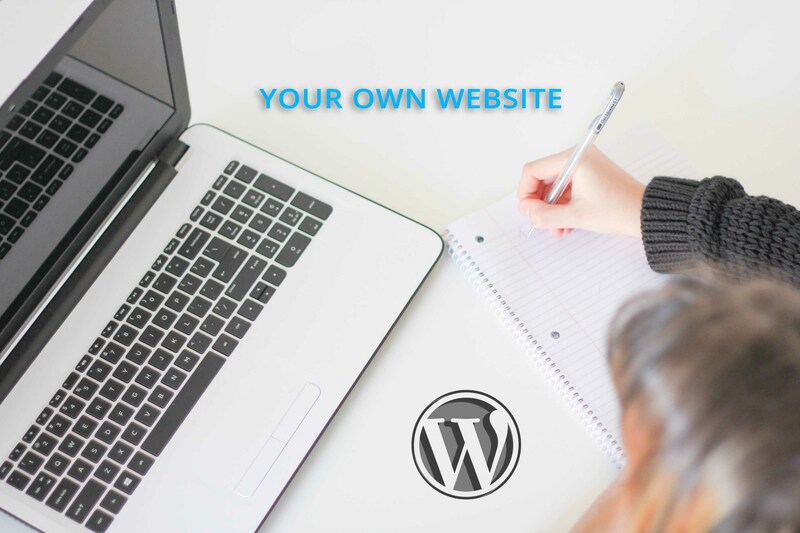 With the Content Management System WordPress you can maintain your site very easy on your own. We make your site as secure as possible. We offer 24/7 surveillance of your site as well as permanent updates and backups. Our websites are perfectly Search Engine optimized, so people will find you for sure. LET US START YOUR PROJECT TOGETHER. You have a new idea or a new business and need a website? You want to learn how to create, maintain or change your website? In our courses you are going to learn how to create your own website from scratch. We show you everything WordPress has to offer. Das war einer der besten Erfahrungen die ich machen konnte. Nun kann ich meine Webseite selbst warten und muss nicht für jede Kleinigkeit einen Programmierer kontaktieren. I needed a website for a private sideproject. I didn't want to spend a lot of money for our webdesign company, so i decided to go with this course and it was exactly what i was looking for. I learned how to create a website with WordPress and how to work with the CMS afterwards. At the end of the course the project was finished. Perfect. Eine schöne Erfahrung. Ich konnte endlich die Webseite unseres Vereins erstellen. Ich hatte keine Erfahrung, aber ich wurde im Kurs gut betreut und konnte unsere Seite online bringen. Jetzt weiß ich auch wie ich zukünftig etwas ändern oder hinzufügen kann.